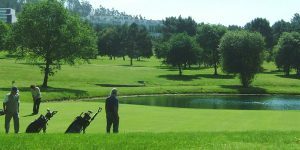 The most difficult thing about golfing in Portugal is deciding where to go and how many rounds of golf you can fit in during your golf holiday. 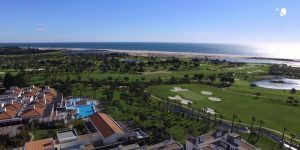 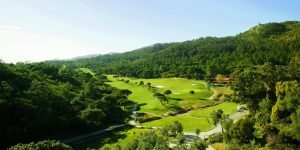 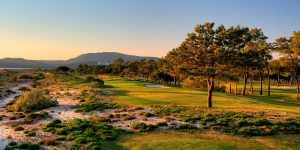 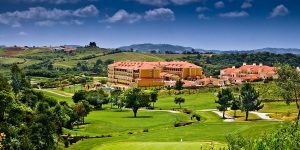 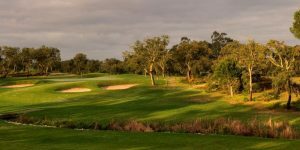 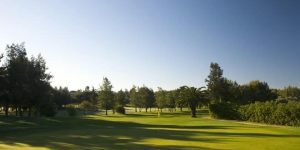 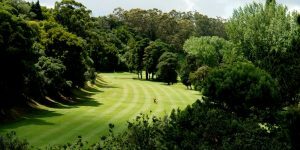 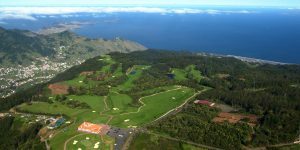 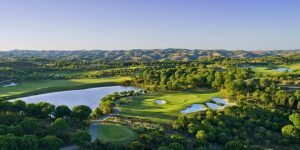 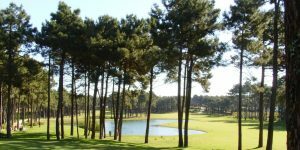 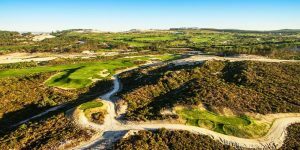 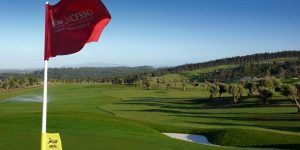 With some of the best golf courses in Europe such as Monte Rei, Oitavos Dunes, Praia d’el Rey, Vilamoura Victoria and the brand new West Cliffs layout, it’s easy to see the attraction of a golf holiday in Portugal. 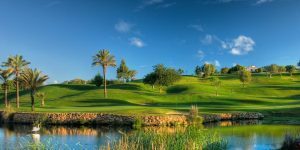 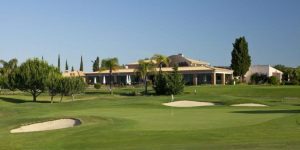 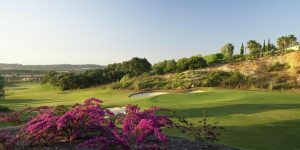 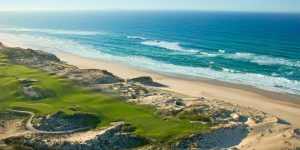 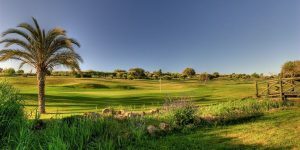 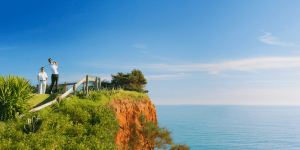 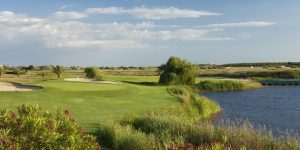 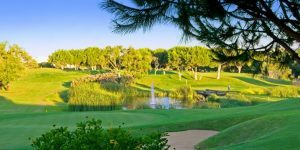 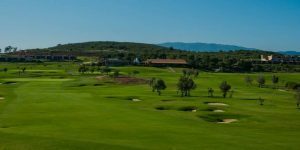 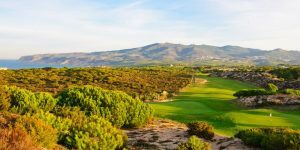 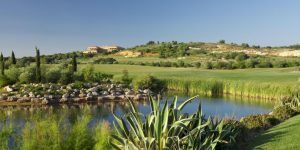 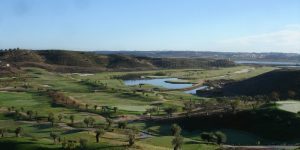 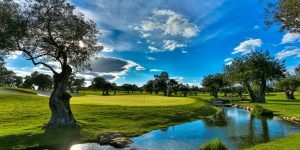 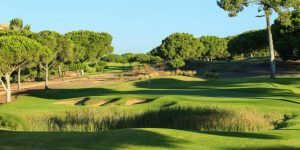 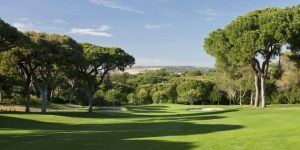 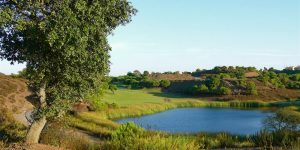 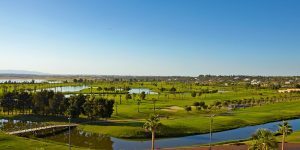 From Faro to the Spanish border, the Eastern Algarve is becoming increasingly popular for golf holidays due to the uncrowded fairways and the diversity and quality of the golf courses. 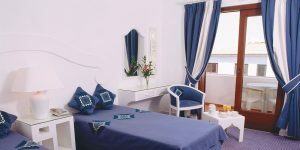 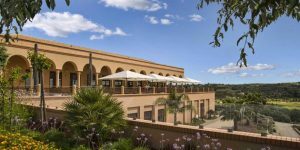 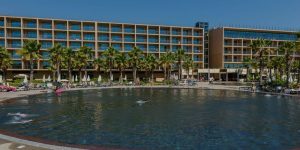 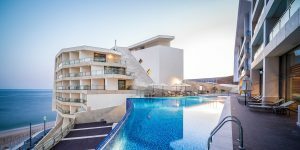 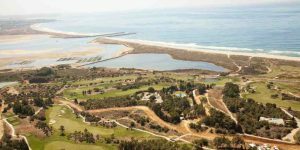 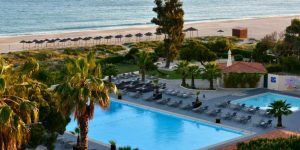 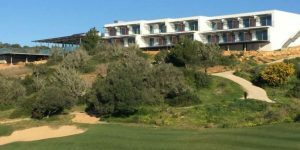 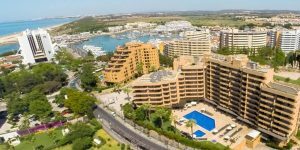 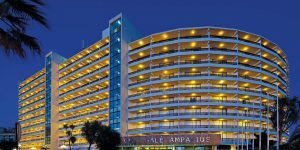 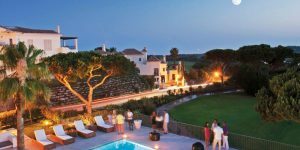 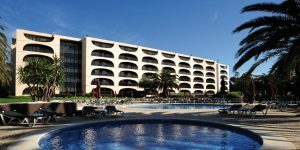 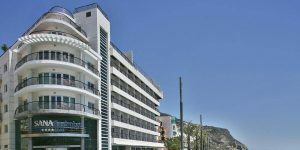 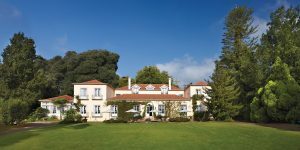 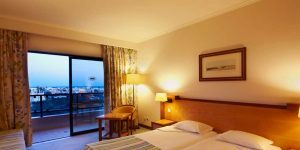 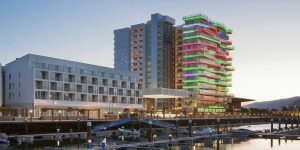 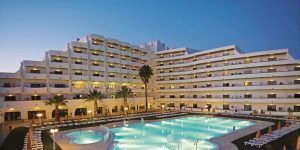 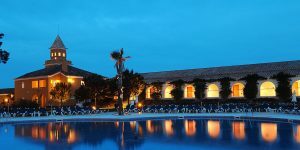 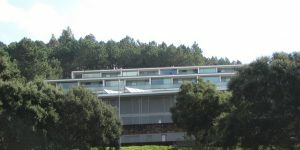 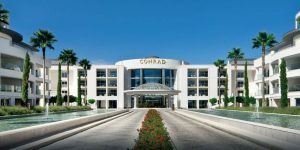 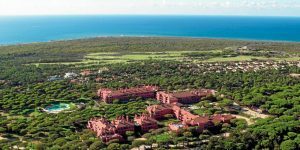 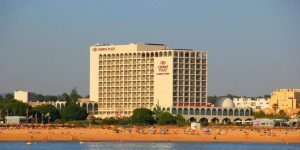 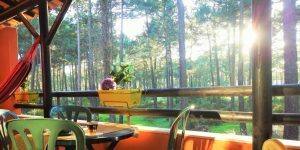 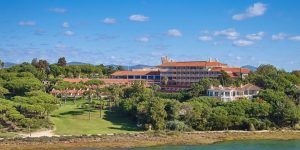 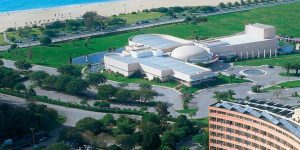 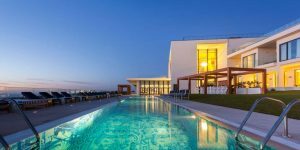 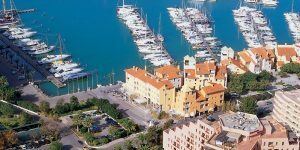 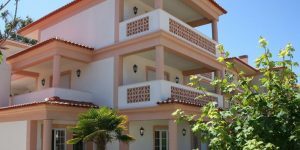 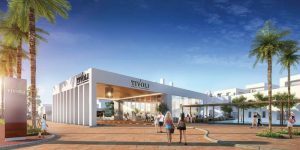 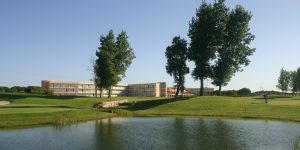 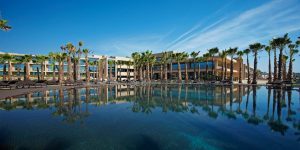 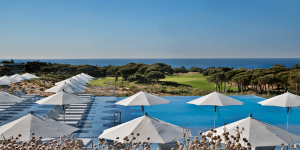 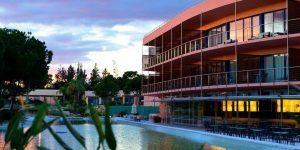 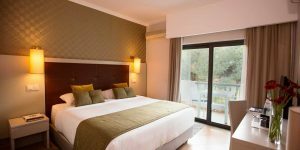 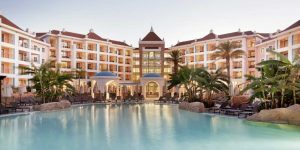 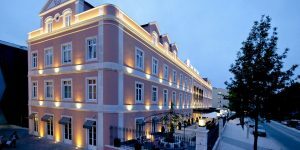 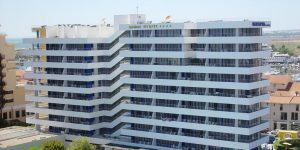 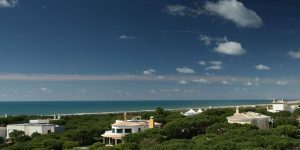 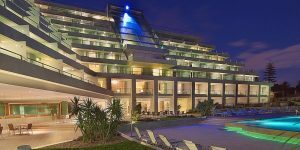 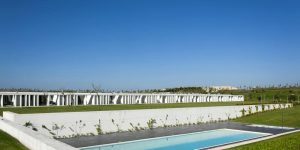 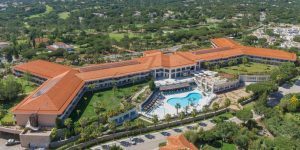 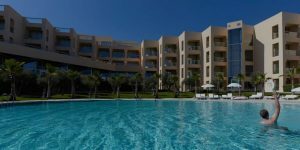 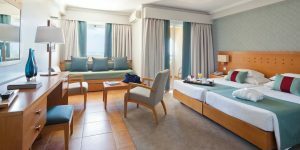 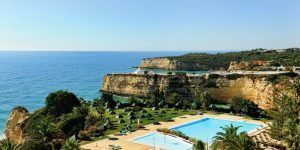 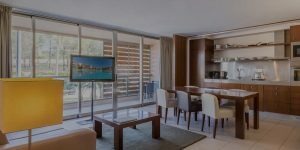 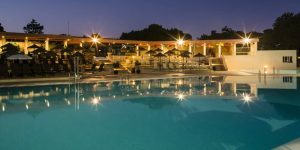 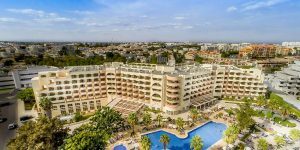 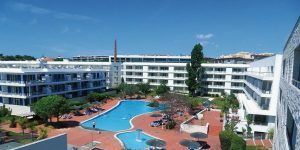 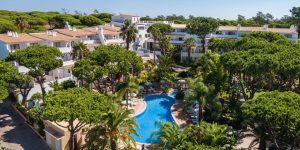 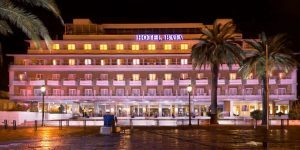 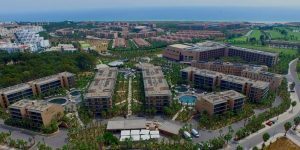 The region is only set to improve further with the growth of the Monte Rei resort and further investment by the Tourism Bureau in the Algarve. 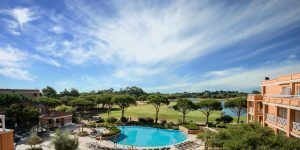 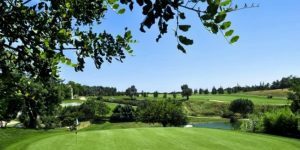 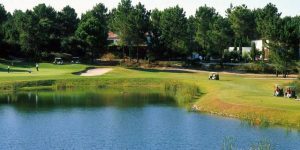 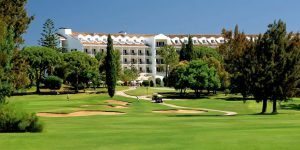 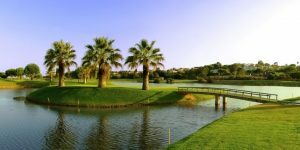 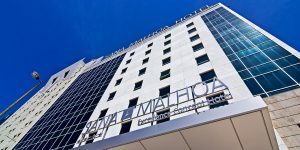 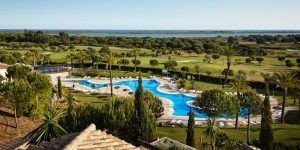 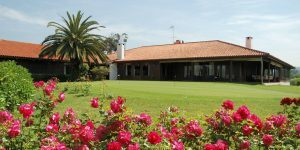 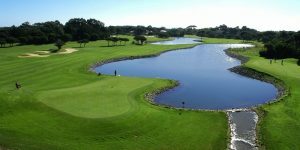 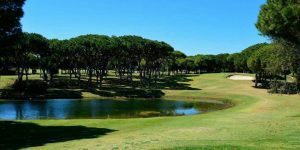 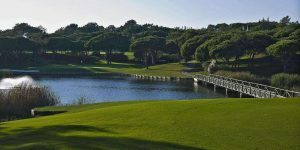 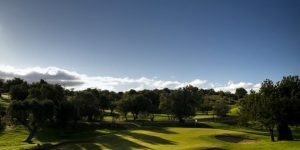 In the Western Algarve, there is a selection of very good, great-value golf courses such as Palmares, Morgado and Oceanico Amendoeira’s two courses, excellent hotels and the towns of Lagos, Alvor and Portimao provide a more traditional Portuguese setting for your stay. 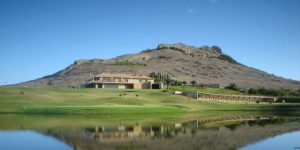 Penina is the old favourite for this region. 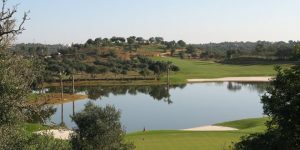 As for the Algarve, what can we say that hasn’t been said already about this magnificent golfing hotbed. 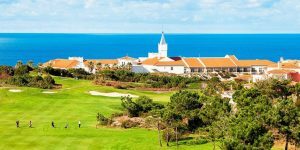 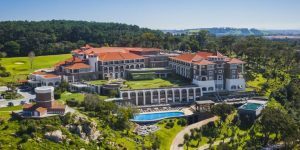 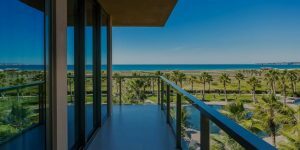 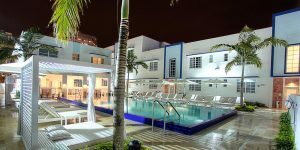 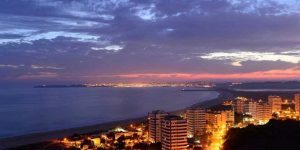 Truly magnificent golf, a vast number of luxurious hotels, excellent nightlife and a wonderful climate on the Atlantic Coast, what more could you want? 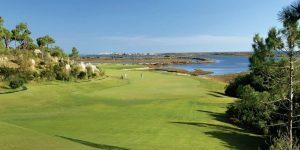 Away from the crowds on the Algarve, the Lisbon coast is already a strong golf holiday destination with the choice and quality of the golf courses increasing rapidly with three courses now inside the European Top 50! 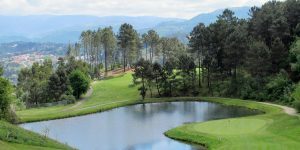 As for the Costa Azul, this hidden gem really has to be experienced to be believed. 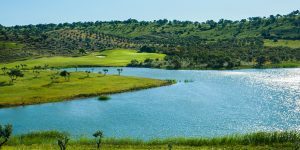 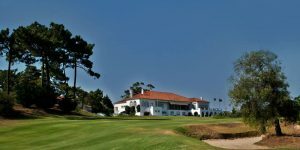 Traditional Portuguese fishing towns combined with high calibre courses such as Troia and Quinta do Peru offer an outstanding alternative to the traditional golf holiday bases. 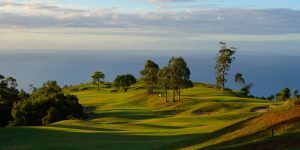 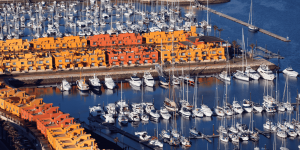 For a golf holiday escaping the hustle and bustle, why not try a visit to Madeira or Porto. 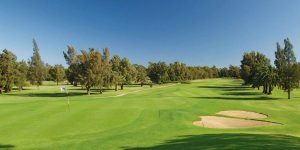 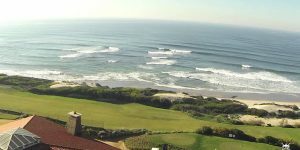 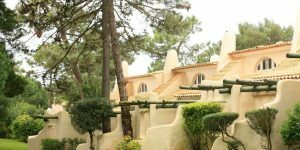 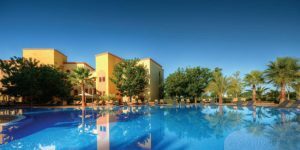 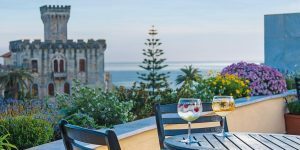 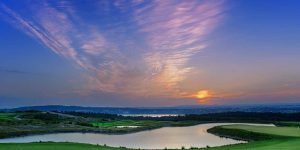 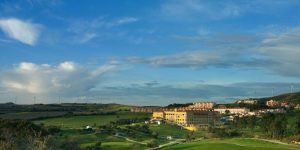 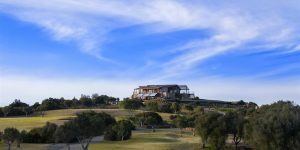 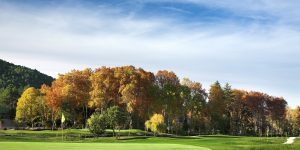 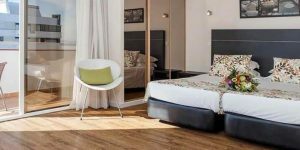 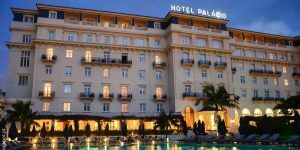 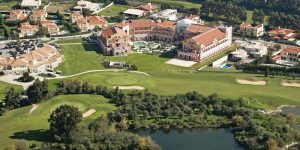 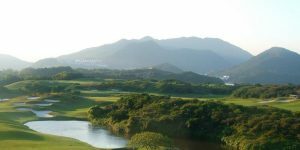 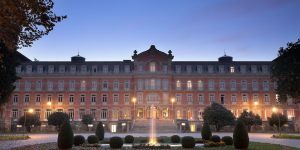 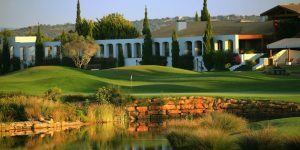 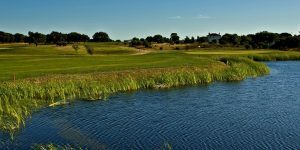 Great golfing retreats in the quiet outskirts of the region’s capitals where quality and luxury hasn’t been sacrificed for a great value golf break. 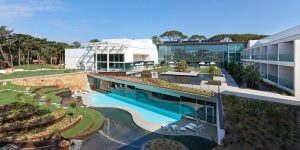 Portugal really does offer anything and everything.